Delight in a culinary journey whilst experiencing the delicious authentic tastes from around the world in our 8 restaurants and bars. And of course, guests who fancy a quiet night in can indulge their taste buds from the comfort of their room via the 24-hour in-room dining service. 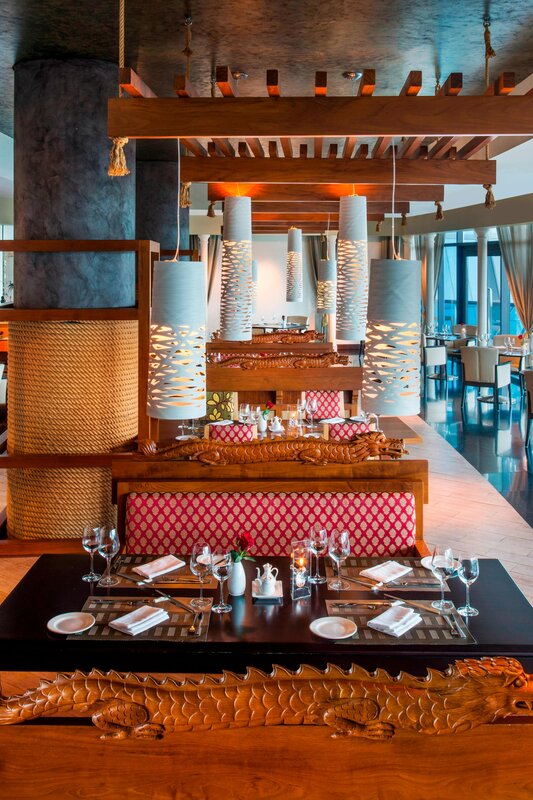 Inspired by the intricate art of the high-end Thai kitchen, Taste serves mouthwatering dishes in stylish surroundings. It also features a licensed bar and the opportunity to dine al fresco during the cooler months. 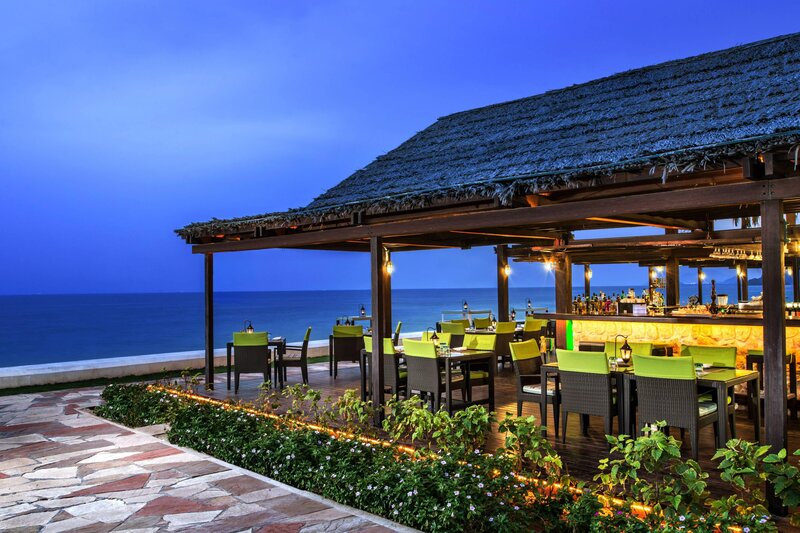 Located on the shores of the Indian Ocean, Gonu Bar & Grill dishes up an exquisite selection of grills, steaks, kebabs and refreshing beverages. 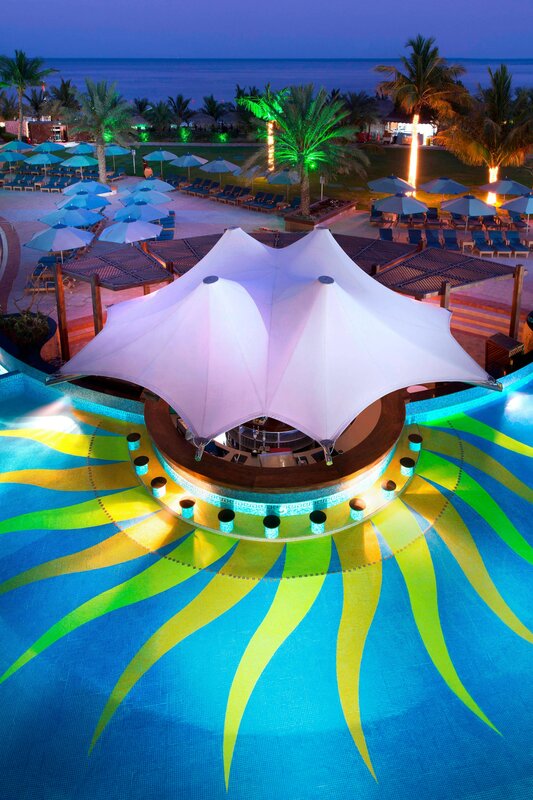 Enjoy cool weather all year round, fanned by fresh ocean breezes. A perfect romantic evening spot. View&apos;s vast and atmospheric space with live music allows diners to enjoy views of the gardens and sea. East-Meets-West fusion fare fills the extensive and elaborate buffet-served for breakfast, lunch, and dinner. Themed buffet offered every night. 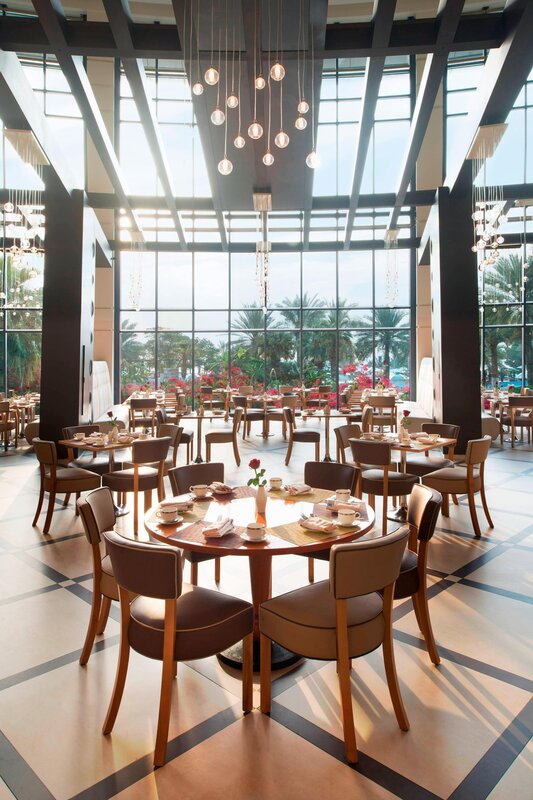 A chic Italian restaurant with a view of beautifully landscaped gardens and one of the largest swimming pools in UAE. Guests can dine in the comfort of the restaurant&apos;s fully air-conditioned dining room, or enjoy the sea air from the outdoor terrace. Fresh Mediterranean food on the beach, it doesn&apos;t get much better than that. Enjoy dinner with your group in privacy while being surrounded by a calm and soothing ambience. 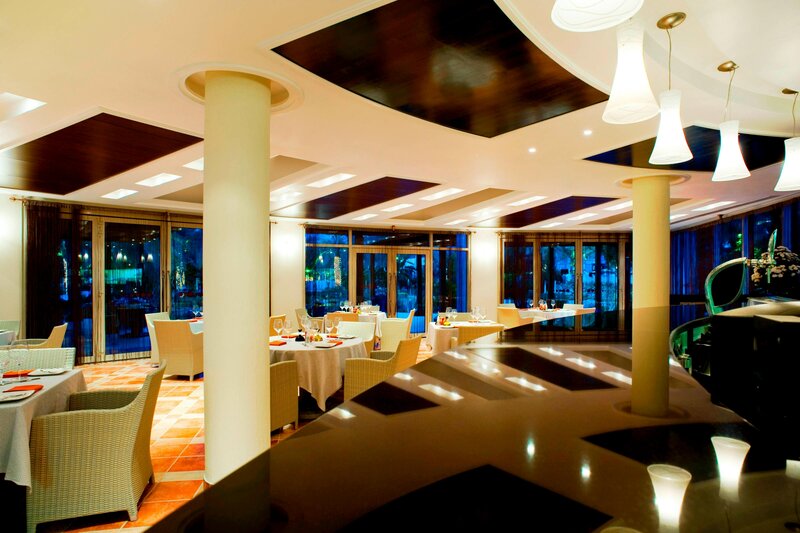 You can indulge in local seafood prepared in creative and delicious manners at this evening sea grill restaurant.